The story powerfully documents the largely forgotten and often disregarded plight of those who will never have children. With many women postponing childbirth until their thirties (and sometimes beyond) and others who choose to postpone it indefinitely, the play will resonate beyond those who- like Andi and Vic, our couple at the heart of the play- are denied a child by nature. Theirs is a story with a different kind of tragedy at its heart: one of might-have-beens; of desperation; of dreams unfulfilled. This is couple who never asked for much in the first place- these are not high-flying careerists; they are an everyday couple with everyday hopes- robbed of the son that will only live in their dreams. It is based on real-life events associated with the mining disaster in 1966 in the village of Aberfan, South Wales and centres on an actual group of bereaved mothers that met in its aftermath. 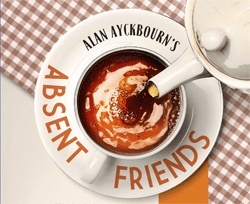 Though a fictionalized account of one of their actual meetings, the play touches on the real stories of those living in a working class, close knit community hit by this terrible event: the feelings that perhaps they were to blame; the sense of betrayal by those in authority; the mass grief endured under the ceaseless gaze of a shocked public (the Aberfan disaster was the first to be covered by television as it is today). At its heart however, The Revlon Girl is a human story of resilience; particularly of women living through a truly appalling event that brought out the very best, and the very worst, in people. 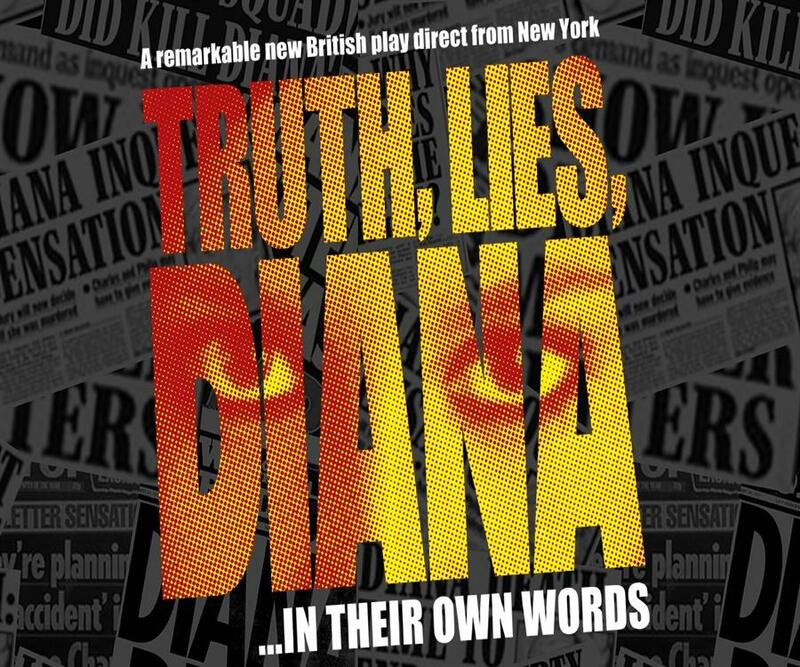 Written by Jon Conway, with fresh access to Police witness statements, medical records and court transcripts, the play is said to contain new information about the death of Princess Diana. Conway uses the words spoken by British Royals, the Al Fayeds, members of MI5 and police amongst others and leaves the audience to reach their own verdict. 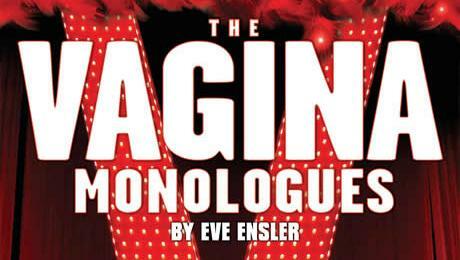 Eve Ensler’s hilarious Broadway and West End smash hit is back with an all new all star cast! featuring the feisty Hollie-Jay Bowes (Hollyoaks), TV favourite Terri Dwyer (Hollyoaks, Grange Hill, Loose Women) and national treasure Diane Keen(Doctors, Ruth Rendell Mysteries). An unmissable show for every generation – bring your mum, your best friend, your sister or even your gran – this is the ultimate girls night out… trust us! The year is 1974. The location is an up-to-the-minute suburban house. Diana is hosting a tea party for old friends of hers and her businessman husband Paul. What could possibly go wrong?